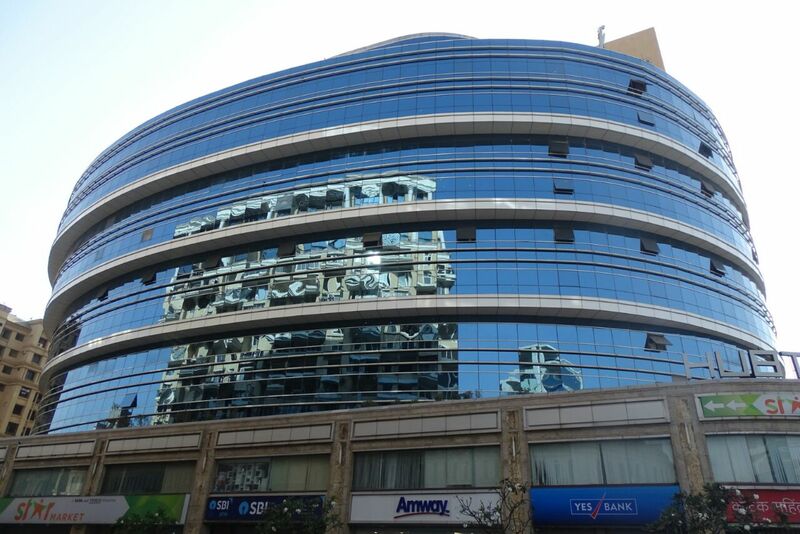 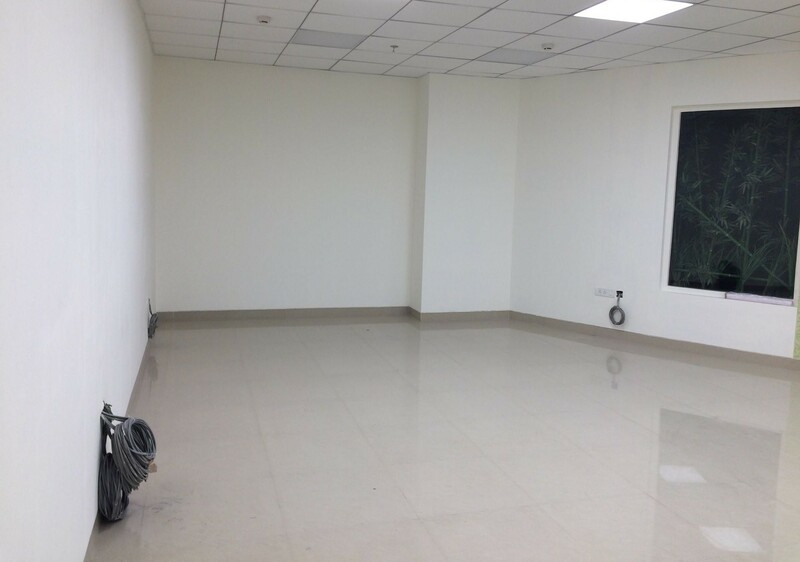 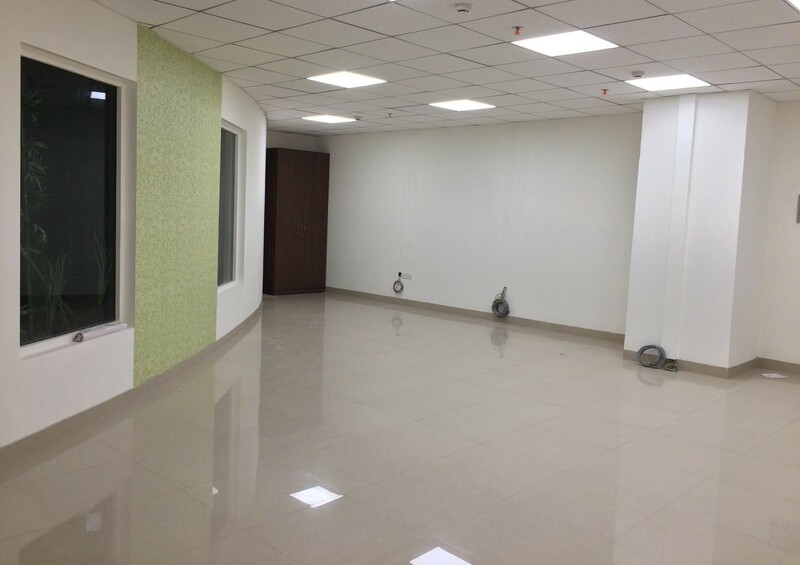 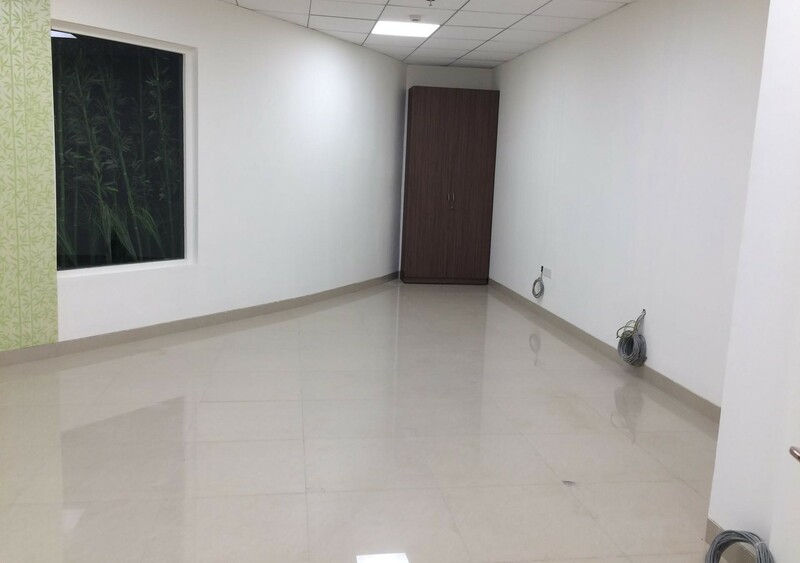 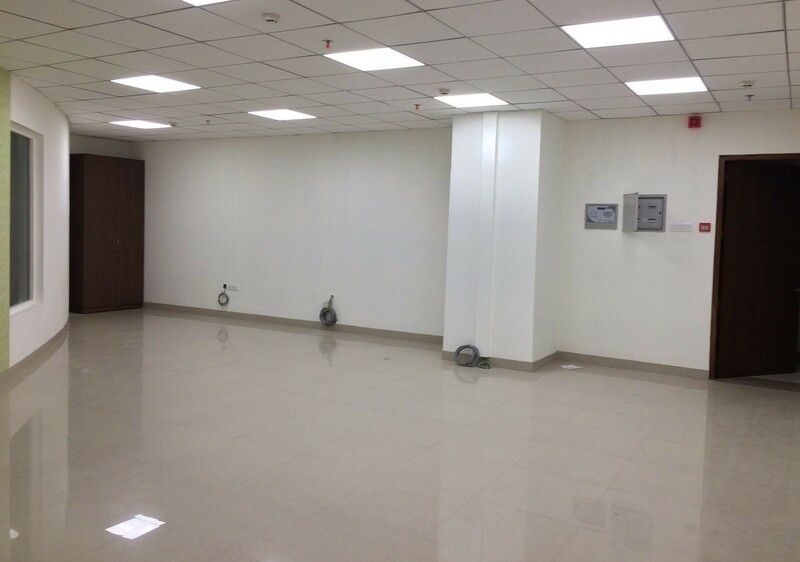 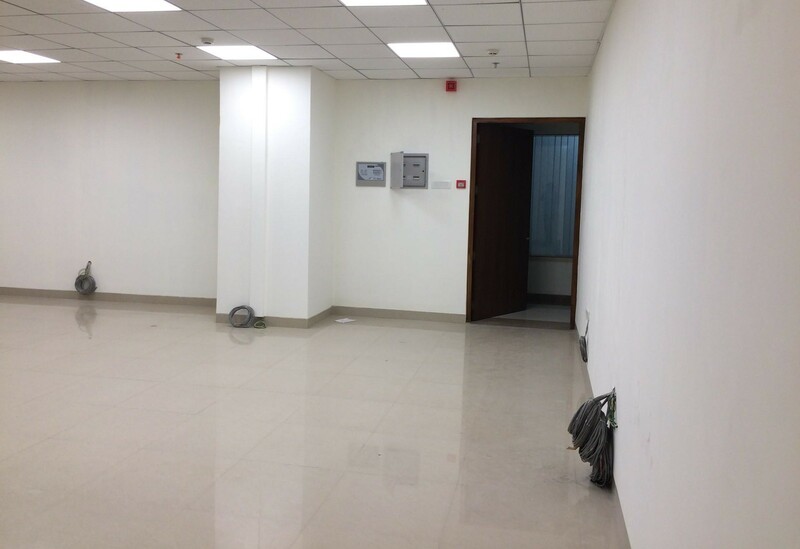 This commercial office space is available for space in hubtown solaris andheri east, mumbai.The commercial property is unfurnished so that tenants can design and furnish the space as per the businesses needs. 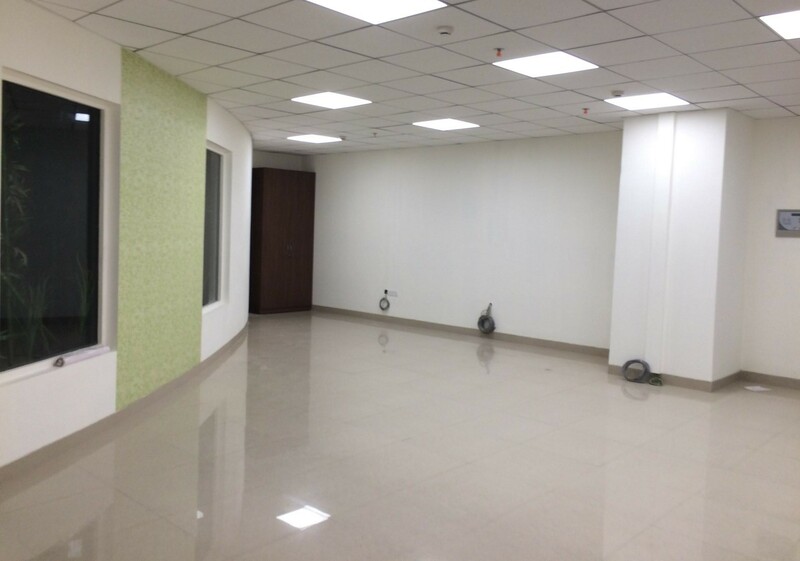 It has a carpet area of 588 square feet.Talking about amenities, this andheri commercial building has full time security, six lifts, power backup, a fire fighting system, an atm and a water storage facility. 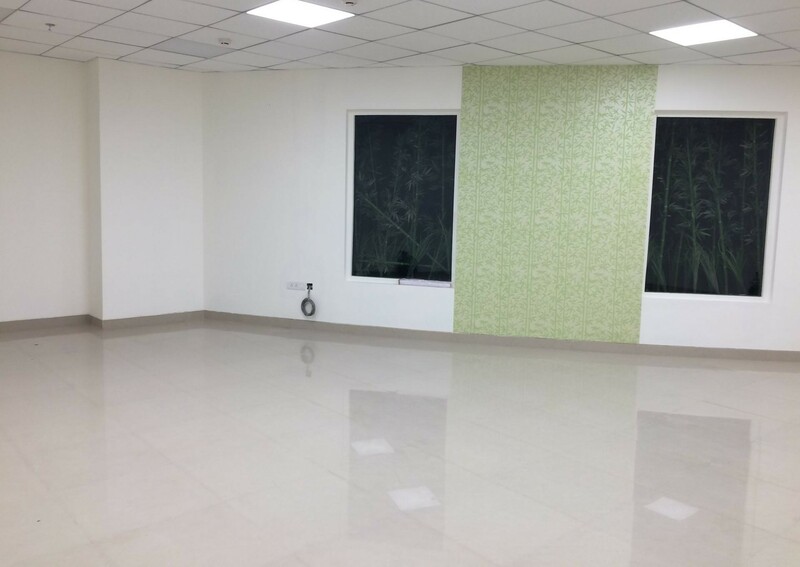 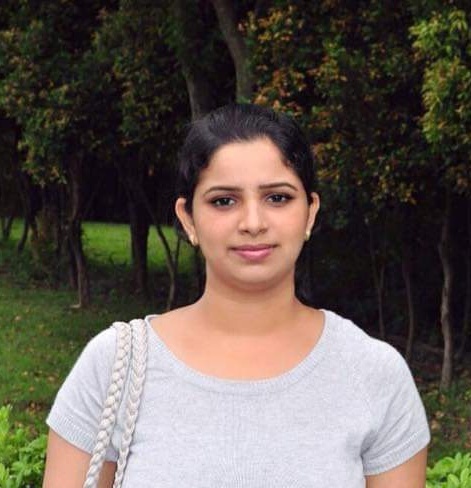 This commercial property is nearly located within the walking distance of andheri railway station and has a easy connectivity via road for employee's to commute easily.